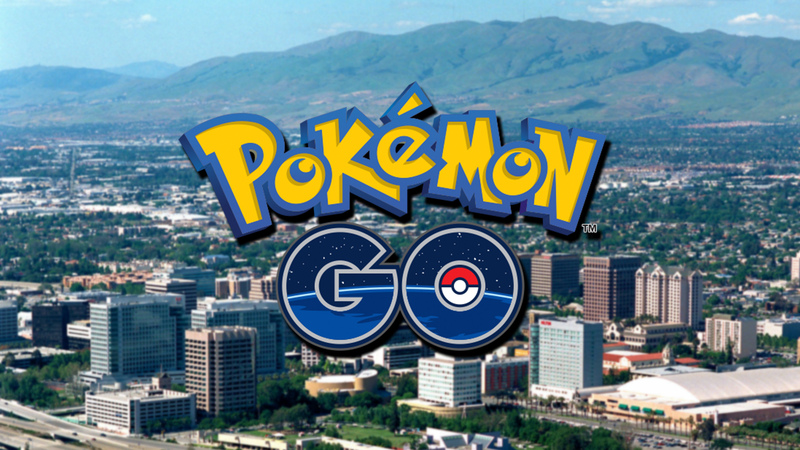 Although it has been several years since the launch of Pokémon GO in the mobile market, Niantic's title continues to amaze thanks to some interesting results. The video game for smartphones dedicated to Pokémon, according to what reported by the portal Tower Sensor, has reached in the month of January only, a revenue of over 68.1 million of dollars divided between devices iOS e Android. To represent these revenues, we can find the Japanese players divided into a plentiful 35% (with a gain of approx 23.8 million dollars) and those American (29% with approximately 19.7 millions of revenue). This figure is important considering that there is a greater use of the application with a growth equal to 84% compared to January 2018. Currently Pokémon GO is ranked as the tenth mobile app among the most used and eighth for revenues.